Preacher: Dr. Sam Matthews (23), Daniel Matthews (8), Jason Stasyszen (2), Michael Gilliam (1), Zach Stewart (1), Dax Nightingale (1). Series: More Than Words (1), Words: Life or Death (2), He Is Here (2), Impact (1), Family of Faith - Off Topic (18), Free Indeed (7), Family of Faith Ministries (5). Service: Sunday Morning (35), Sunday Evening (1). 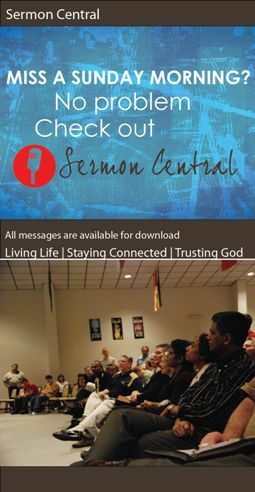 Preached by Dr. Sam Matthews on February 11, 2018 (Sunday Morning). Preached by Dr. Sam Matthews on March 5, 2017 (Sunday Morning).